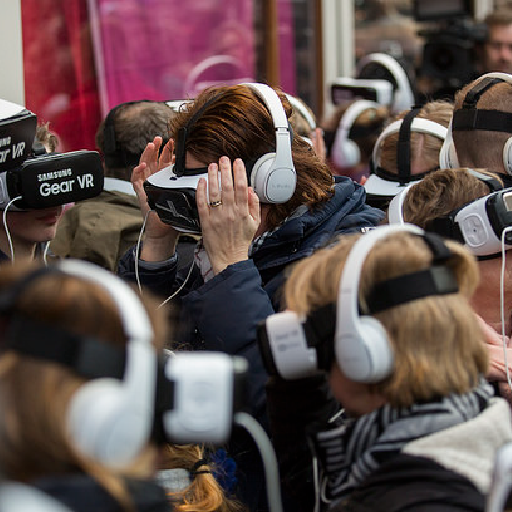 During the yearly Serious Request event we provided the spectators with a virtual look into the glass house. With our VR Sync the donors were able to enjoy a special Rock concert by Di-Rect. Apart from the 50 Gear VR headsets we arranged a live stream with our VR Sync technology. 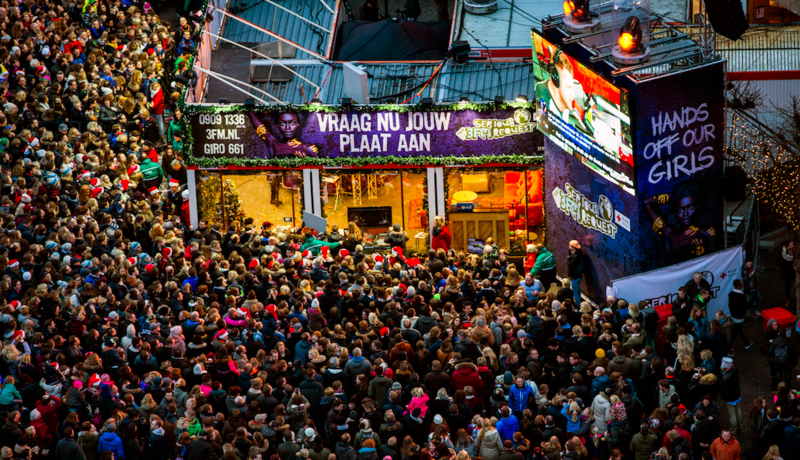 This event was aired live on television, tens of thousands of people could witness our technology live and…direct! Do you also have a challenge for our 360 video team?